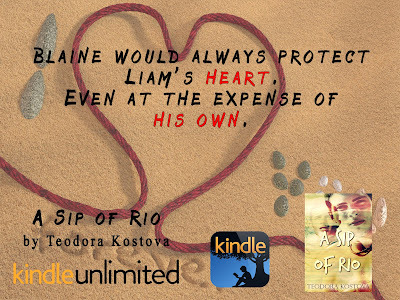 My new book, A Sip of Rio, is LIVE on Amazon and available on Kindle Unlimited. A Sip of Rio is the perfect read to transport you back to the hot summer days of long walks on the beach, endless sunshine and cocktails at lunch time! 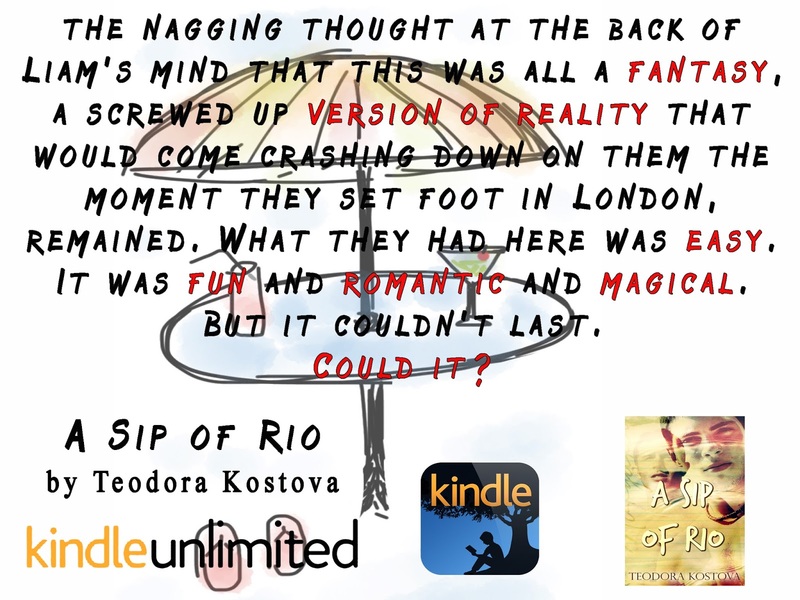 ~Liam Young has a problem – he’s booked a romantic holiday to Rio de Janeiro months ago, but when he breaks up with his boyfriend, all his plans fall apart. Not only is his dream holiday slipping through his fingers, but Liam is sick and tired of getting his heart broken.